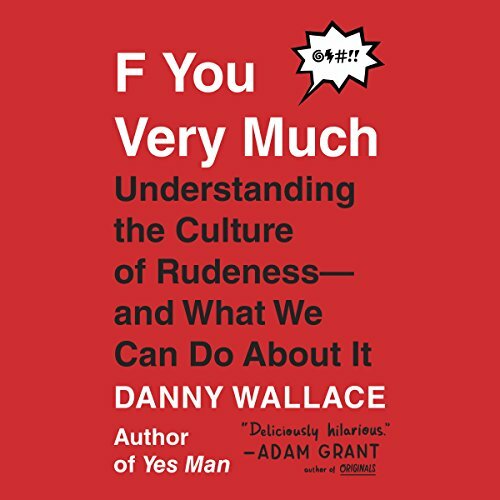 Showing results by author "Danny Wallace"
You're not just imagining it: People are getting more and more rude - from cutting in line, gabbing on their phones and clipping their nails on public transportation, to hurling epithets on Twitter and in real life (including a certain President who does both). And the worst part is that it's contagious, leading reasonably courteous people to stoop to new lows in order to respond to the ever-coarsening encounters we face every day. 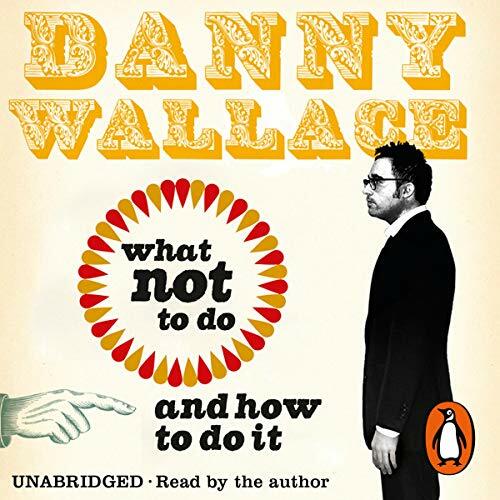 Danny Wallace was bored. Just to see what would happen, he placed a whimsical ad in a local London paper. It said, simply, 'Join Me'. Within a month, he was receiving letters and emails from teachers, mechanics, sales reps, vicars, schoolchildren and pensioners - all pledging allegiance to his cause. But no one knew what his cause was. 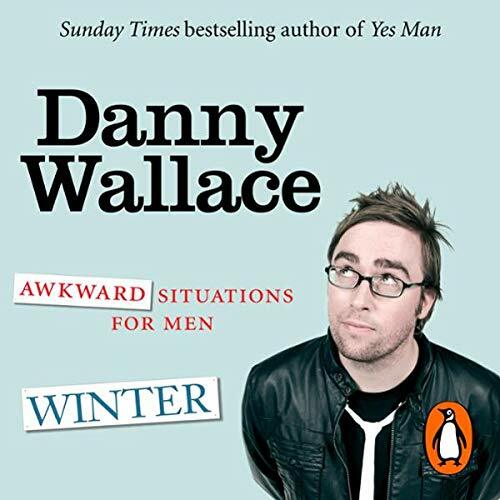 In 2010’s brilliant Awkward Situations for Men, Danny Wallace entertained us with wonderful bite-sized stories from his often embarrassing and bewildering everyday life as a man. Well, now it’s 2011 and Danny is back - and he’s even more confused than ever! 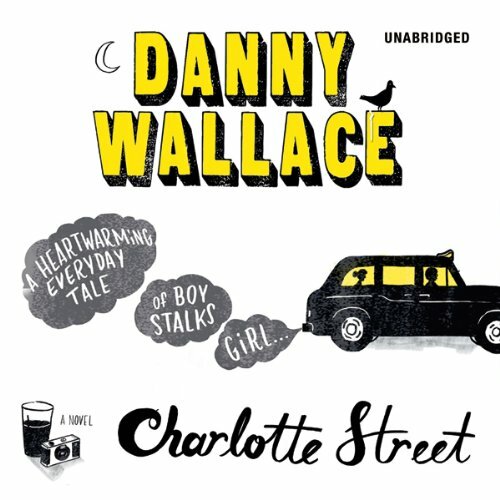 Danny Wallace is a man. And a man is a very tricky thing to be these days. 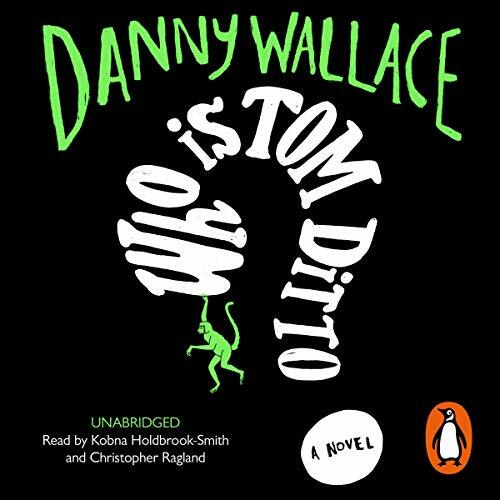 A toe-curling moment, a embarrassing faux-pas or a bewildering social situation is always just round the corner.Danny's Summer is passed by having his party gatecrashed by a minor celebrity; sniffing at strangers; and discovering the joys of wearing little pyjamas, to his wife's horror. This may look like just a completely and utterly ordinary book. But it’s not. This book knows something terrifying: that the people of Earth face their gravest, grimmest threat yet! 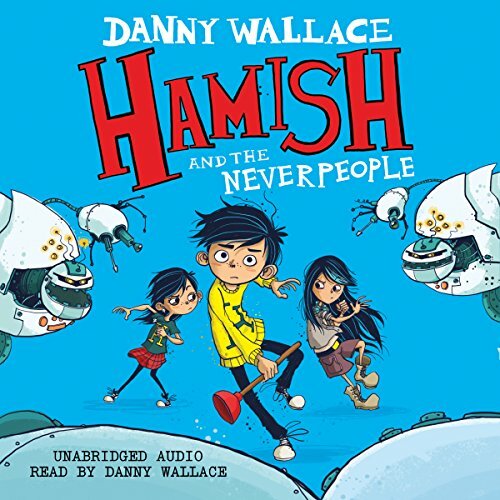 When Hamish finds his mum and his brother floating on the ceiling, he knows there’s something seriously wrong (again) in the town of Starkley. What is the strange burping noise he keeps hearing? Why are weird seeds suddenly falling from the sky? And should he be worried about the odd woman with a cone around her neck? 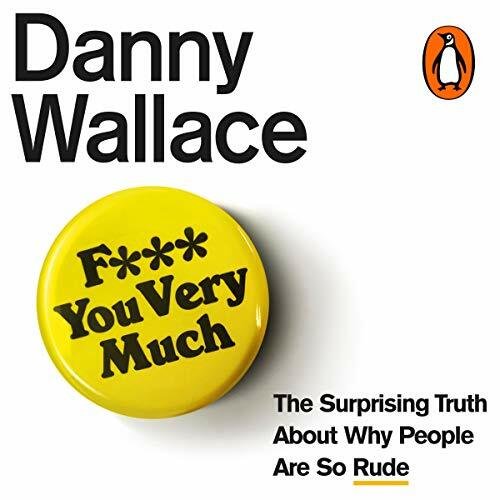 Danny Wallace is a man. And a man is a very tricky thing to be these days. A toe-curling moment, a embarrassing faux-pas or a bewildering social situation is always just round the corner. 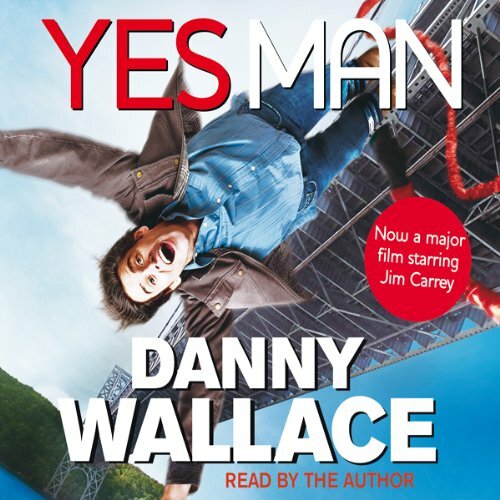 As well as annoying his wife in a dream, getting stuck in a Vapour Room and being invited to a government task force meeting with TV's Jon Tickle, Danny's life is turned upside down by a huge surprise. 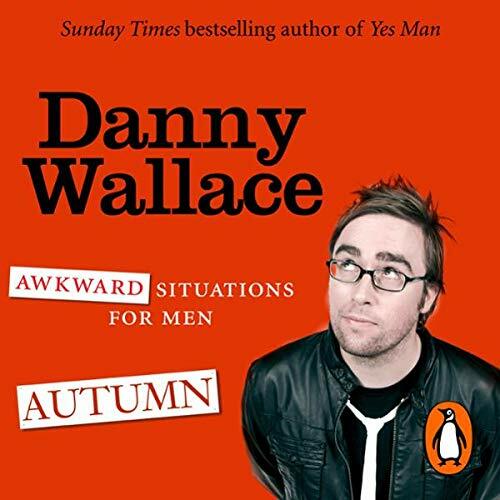 Danny Wallace is a man. And a man is a very tricky thing to be these days. A toe-curling moment, a embarrassing faux-pas or a bewildering social situation is always just round the corner. In amongst the autumn leaves, Danny finds himself tricking Su Pollard out of some money, being confused for a deaf man, and betraying his hairdresser. Once you have listened to this book you will see Awkward Situations everywhere you go, and life will never be the same again. And, it’s very, very funny. 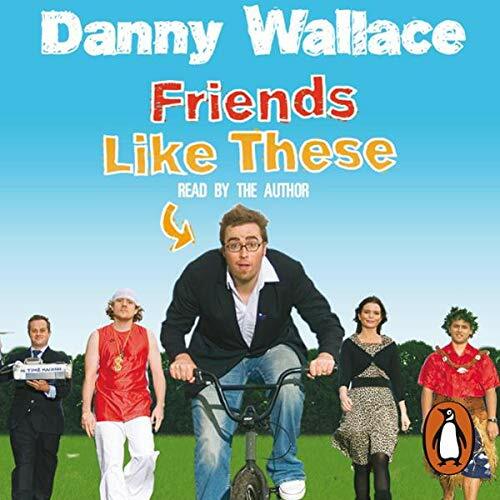 Danny Wallace is a man. And a man is a very tricky thing to be these days. A toe-curling moment, a embarrassing faux-pas or a bewildering social situation is always just round the corner. 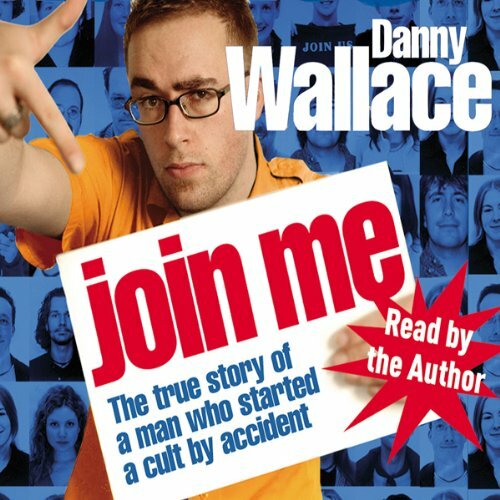 Danny Wallace is about to turn 30. Recently married and living in a smart new area of town, he's swapped pints down the pub for lattes and brunch. For the first time in his life, he's feeling, well...grown-up. 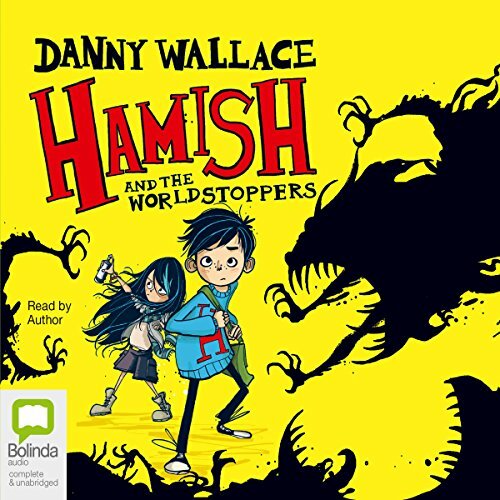 Get ready for another hilarious adventure from best-selling author Danny Wallace, perfect for fans of David Walliams, Roald Dahl, David Baddiel and David Solomons! Things are afoot in Starkley...again! Out in the ocean something's on the move...something BIG...something that might change everything...While most of Starkley's inhabitants have fled or gone into lockdown, Hamish and his pals in the PDF are coming up with a plan, because if they don't save the world then who will?! Beware the babies...they cry...they poo...they attack! 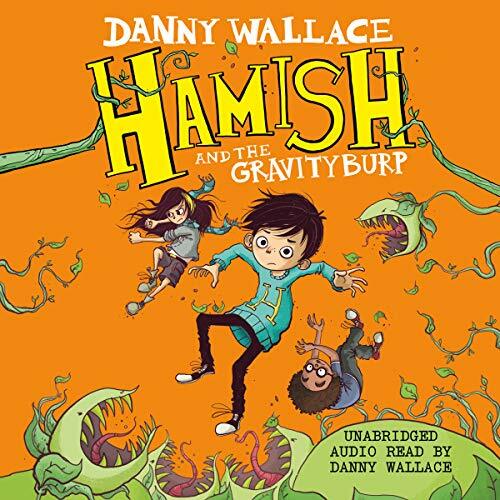 Hamish and the PDF have been left in charge of Starkley while his dad and the rest of the Belasko agents are off hunting down the universe's second-most dangerous villain - Axel Scarmarsh! But nothing bad will happen while he's gone, right? Wrong! 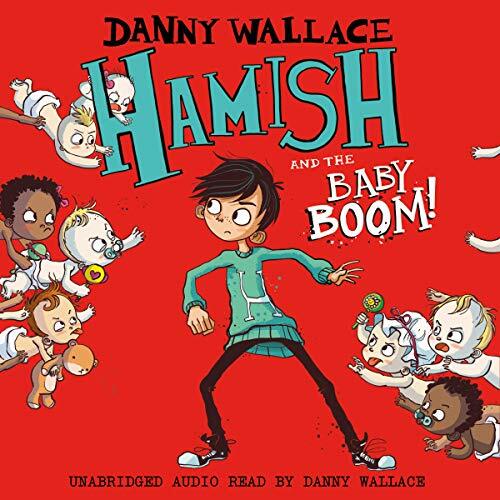 Suddenly the babies of Starkley are on the rampage and causing chaos - but only Hamish and his friends seem to be worried about the odd behaviour. What’s behind the baby uprising, and can the mini mutiny be stopped before every baby on earth rises up? !